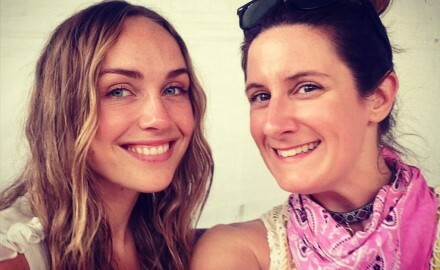 *VIDEO* Q&A with ZELLA DAY – COACHELLA 2016 Edition! 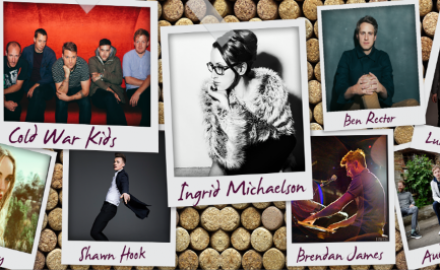 Live In The Vineyard – Interviews with: Zella Day, Ingrid Michaelson, Cold War Kids, Shawn Hook, and Andy Grammer! Q&A with Electronic Brother Sister Duo: XYLØ – Talk New Single, “America” and More! 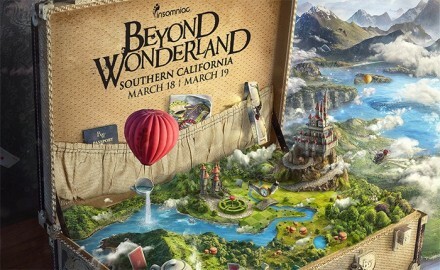 INSOMNIAC Releases Fantastical Teaser Video For BEYOND WONDERLAND Coming To San Bernardino: March 18 – 19th! 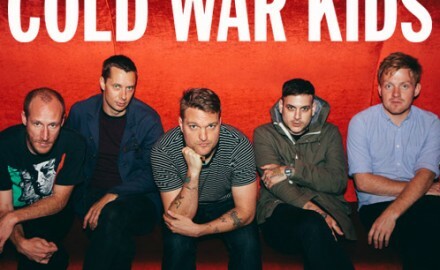 Q&A with Jeremiah Fraites of THE LUMINEERS – Talks About The Bands Eagerly Anticipated NEW Album: CLEOPATRA, Making of The “Ophelia” Video, And Writing Melodies For Jennifer Lawrence To Sing In THE HUNGER GAMES.